You have started a business a few months ago with an outstanding product and smart idea implementation. Today, your business is on its foot. Great! Since the business now starts to flourish, more and more customers are calling you to inquire about the product-related information. Apart from this, you are also witnessing a great surge in prospects who need assistance from your end. Also, you might be looking to expand in new territories. Amidst all this, you do have to keep up the pace with the swiftly changing technology and ambiguously behaving customer preference. What will be your approach? Approach 1: You might try to handle all these requirements on your own by setting up an in-house facility and hiring new agents. Approach 2: You seek a professional and experienced call center that could offer you the required assistance. While approach 1 is highly recommended, the investment in this approach demands is way too high. Also, when you will be handling an additional unit inside your office, it is quite obvious that your attention will be divided explicitly from your core competencies, resulting in lower performance. Approach 2 is taking assistance from a call center. While it may seem a bit odd to hand over your entire business function to a third-party vendor, this strategy makes more sense. It is being assumed and feared that when you delegate your crucial business units like customer service or lead generation to an entire external entity, you can lose control of the same. After all, your business function will be managed by the vendor, so a lot of organizations stop themselves to outsource. When you delegate a business function, you would want a first-string service experience. 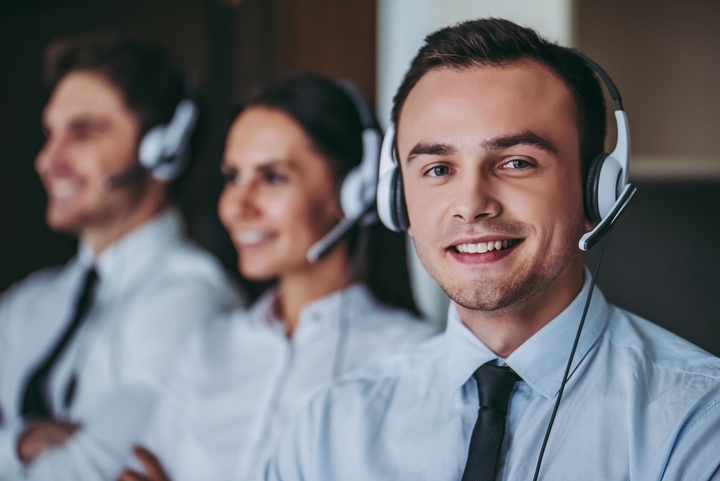 Since there are many call centers today, it becomes extremely hard to tell which one of them is providing the best service experience. Hence, poor quality is generally availed by businesses when outsourcing the call centers. A lot of business owners also fear that the valuable information of their organizations can be stolen during the outsourcing process. 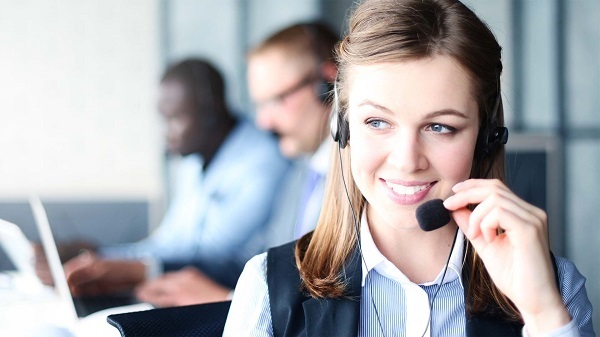 So, these are some of the existing frictions about call center outsourcing services. Now, some of these came up because a few organizations had terrible experiences with outsourcing. They were charged more, they got lousy service standards, and the entire purpose of outsourcing failed miserably. This has happened. But do you know the reason? 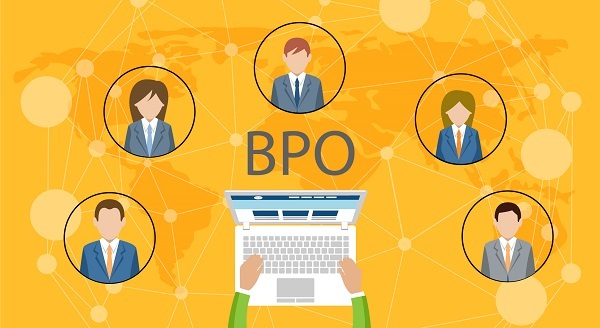 If you are going to keep a close check on these parameters, then there is a high possibility that you would not end up with a moderate outsourcing partner. 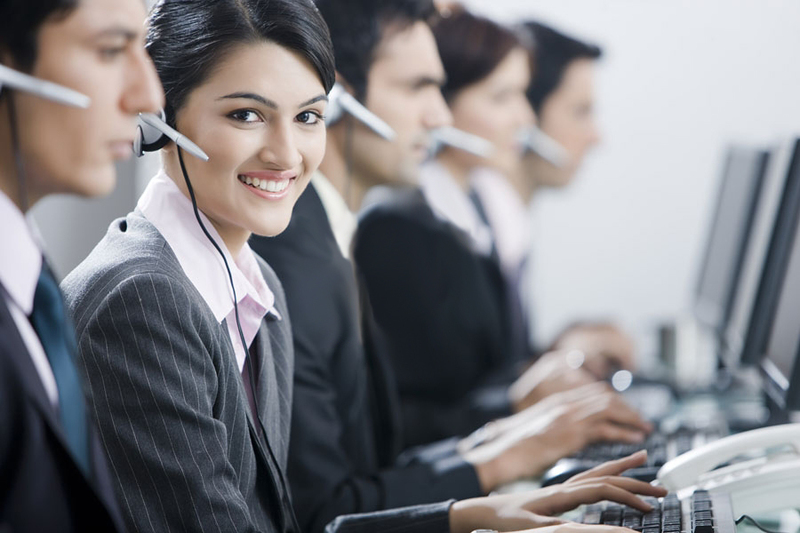 You save a humungous amount of money with call center outsourcing services. Neither you have to set up and maintain an infrastructure nor have you to be stressed about the hiring of agents. All of this is already taken care by your outsourcing agent. You will be charged only for the service you are consuming, which is way less than what you would have invested while maintaining an in-house facility. 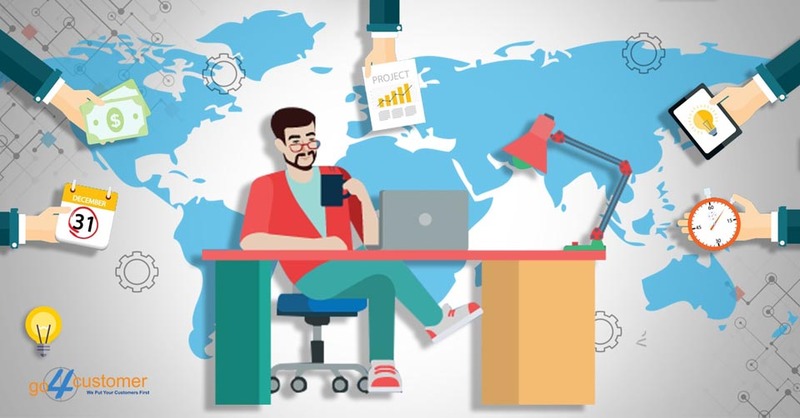 When there will be no stress to manage the customer support, telemarketing, lead generation or order taking tasks, you would be able to devote your entire time and efforts to the tasks that drive revenue for your business. Contributing everything to the core competencies would lift up your business performance by a remarkable magnitude. This is why call center outsourcing services are so much in demand today. Where else would you find direct access to a competent and already qualified staff? Without spending a penny on their training, you would have proficient agents ready at your service. This is what outsourcing the call center provides you. 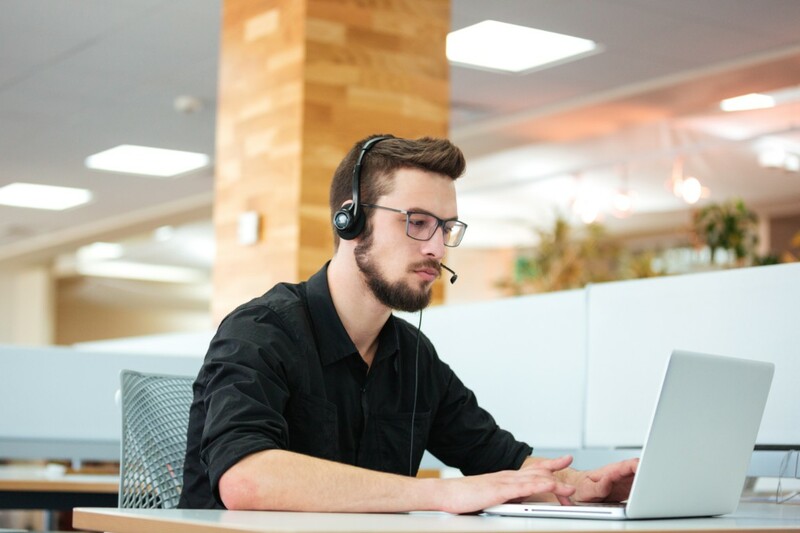 With stiff competition in the call center sector, every vendor is now equipped and well-versed with the latest technologies like Big Data, AI, etc. So, hiring such call centers would offer your business a competitive edge in the market. Startups generally get concerned about the rising call volumes whereas the established businesses have the trouble of handling seasonal requirements. 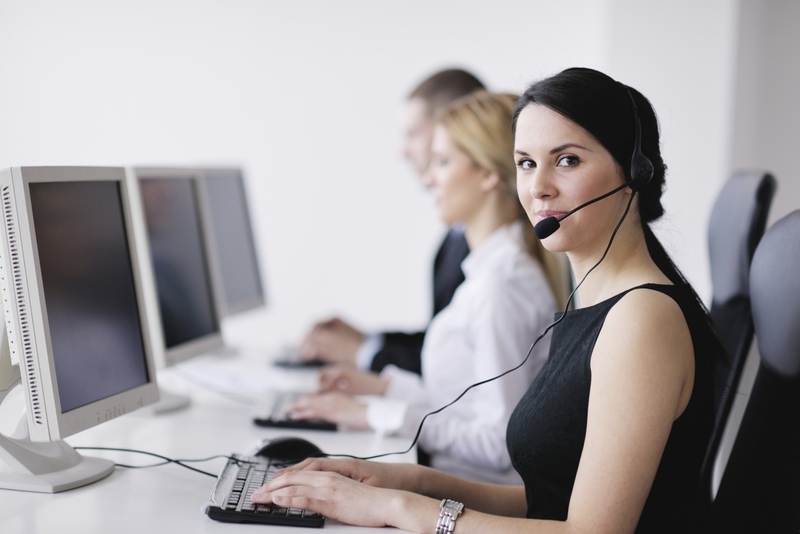 Whatever the issue may be, call center outsourcing services are ideal. The vendors offering these solutions provide a flexible and customizable set of services to suit diverse business requirements without putting the load on your pocket. 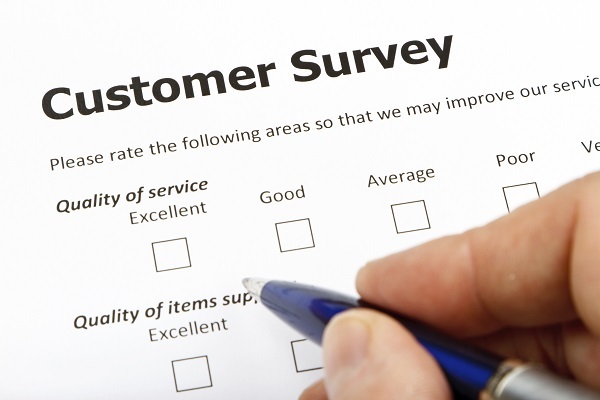 How can Top Call Center Outsourcing Companies ensure high CX Levels? How to make things right when lousy customer support is offered? 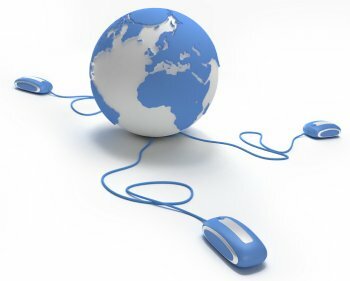 What are the extraneous tasks your Business need to Outsource now? 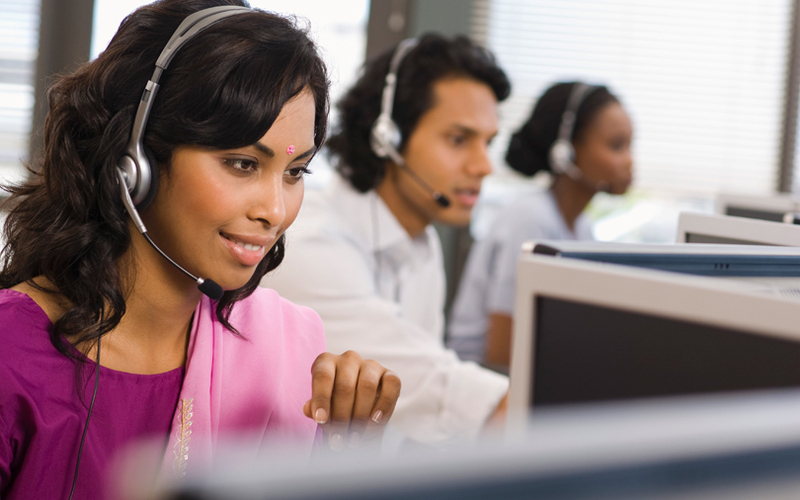 Why should you Outsource Call Centers to India? Call Center Outsourcing can add value to your growing Business. Find Out How!